Was over at TD reading when you posted this, Mike. Anyone interested can start reading at the link below. Peeps, it's a pretty dang interesting conversation about the coming week alluded to in recent Q drops. Hold onto your hats if those "speculating" Cajuns get this right. April Showers . . . let it rain. Love, love, love this latest Trump tweet. Both are good but the lower one is priceless. Thanks for the head's up. It's a good push to finish this paperwork. I had recvd a poll from WH a while back (what would I like to see)..and one of the last questions was 'do you trust Russia?' I guess we'll find out soon enough now. I'd like a week or so of blowing up RR, Mueller, etc. first. Just for the feel good factor. So, I trucked over to TD and SOMEBODY BUILT THE MAP!!! And you're right-it's BIG. Tomorrow is Patriots Day in Mass. and Maine. Another marker. 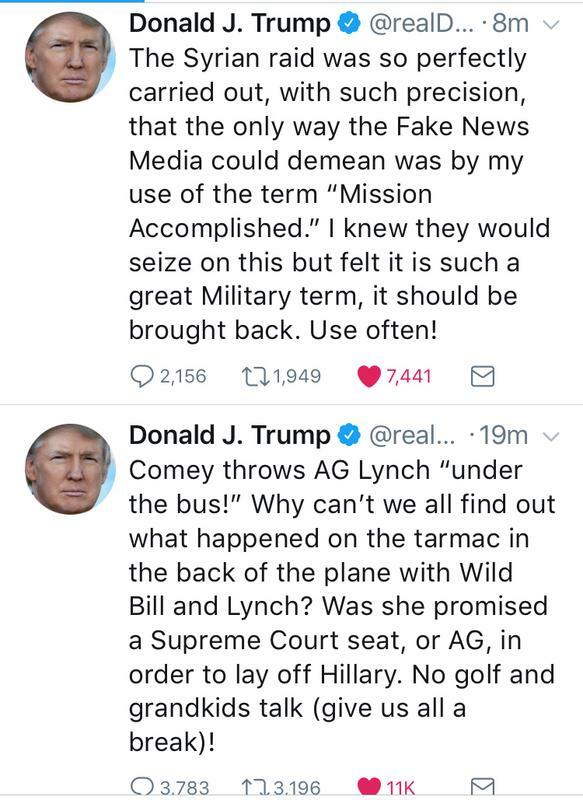 A pretty big tip-off from POTUS-tarmac and LL. Time for the 'silent executioner'? Jeff Sessions, that is. 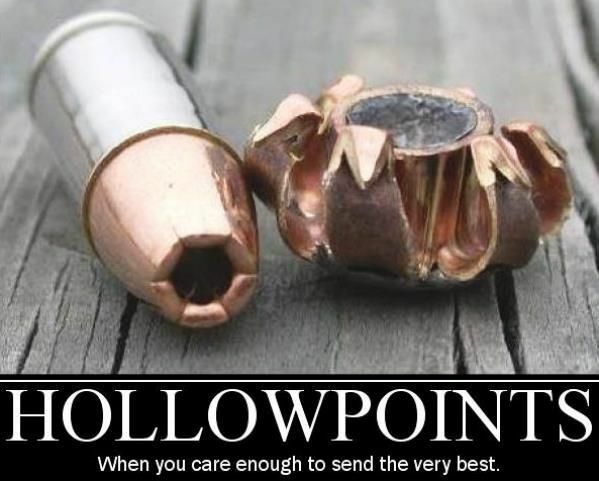 Unless he was told to stand down. heheh. It wouldn't be the first time POTUS has called out somebody for the purpose of disinformation. But at least he'll know you care! LOL. Been saving this one for just the right moment and this is that moment. I wish I could grab the verses off the top of my head, but God said His enemies would turn on each other. It's working in DC and working in the ME, and I like it alot! lol.